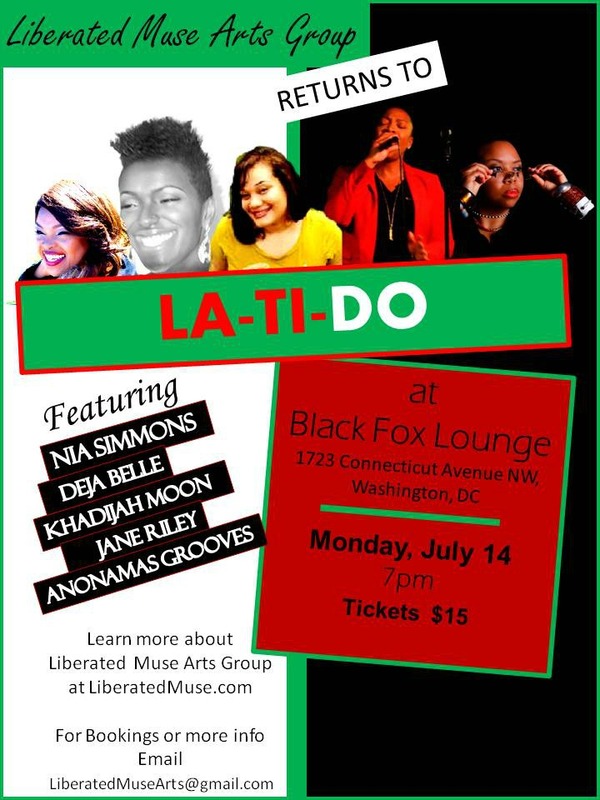 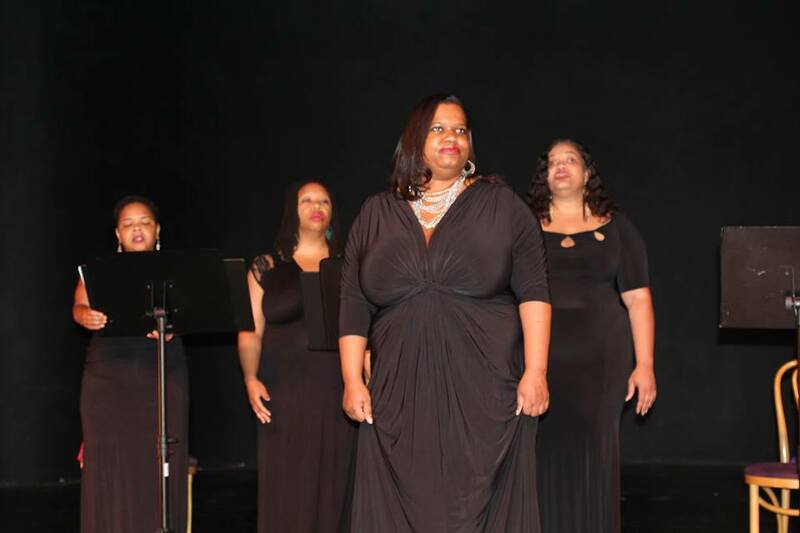 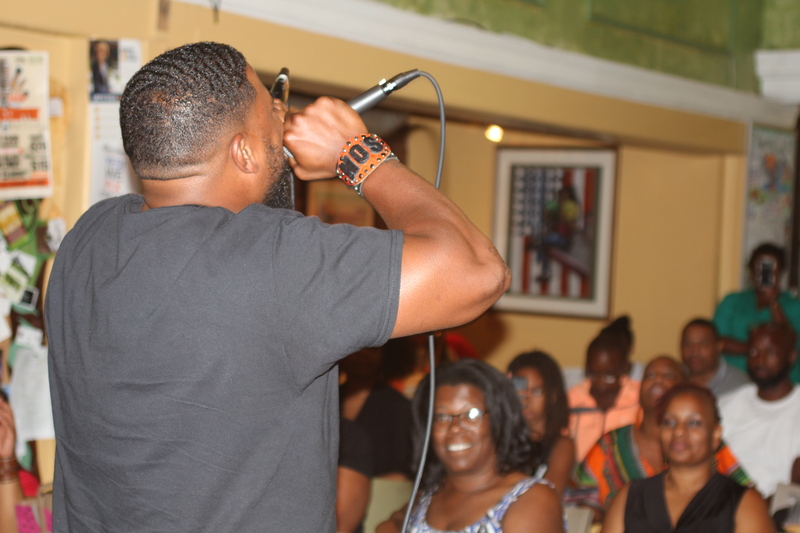 On July 14, join us at Black Fox Lounge in Washington DC as we perform during La-Ti-Do, Washington DC’s award-winning cabaret and spoken word showcase. 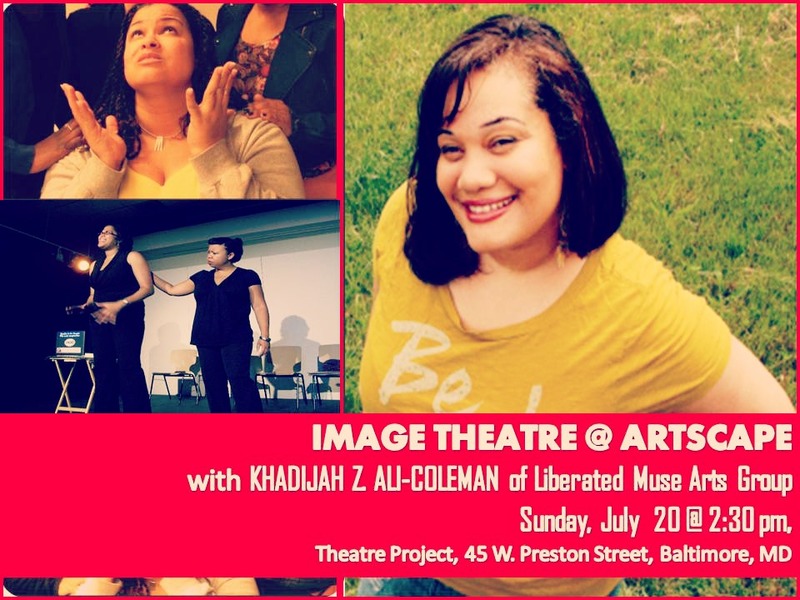 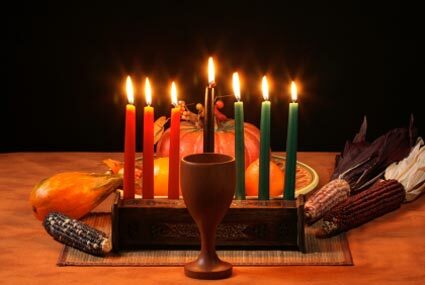 Liberated Muse’s Khadijah Ali-Coleman will perform as the evening’s spoken word feature and singers Nia Simmons, Deja Belle, Jane Riley and Anonamas Grooves perform individually. 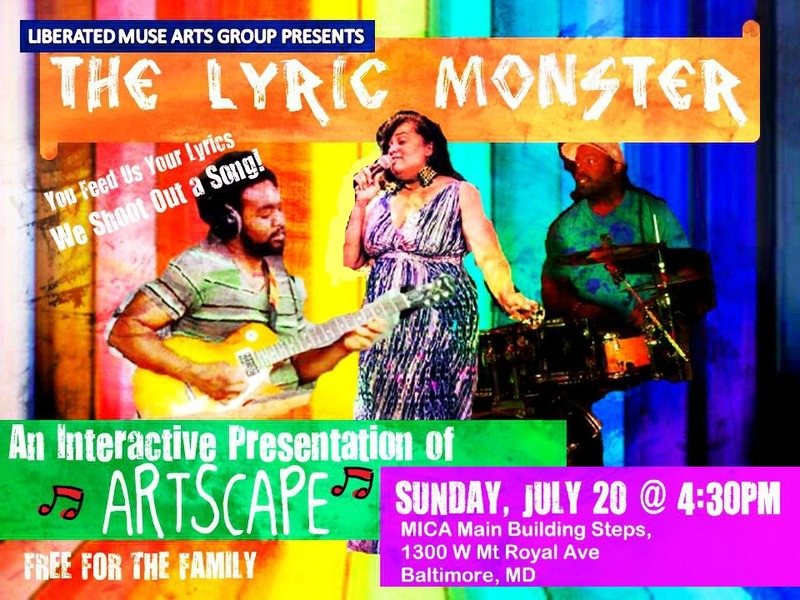 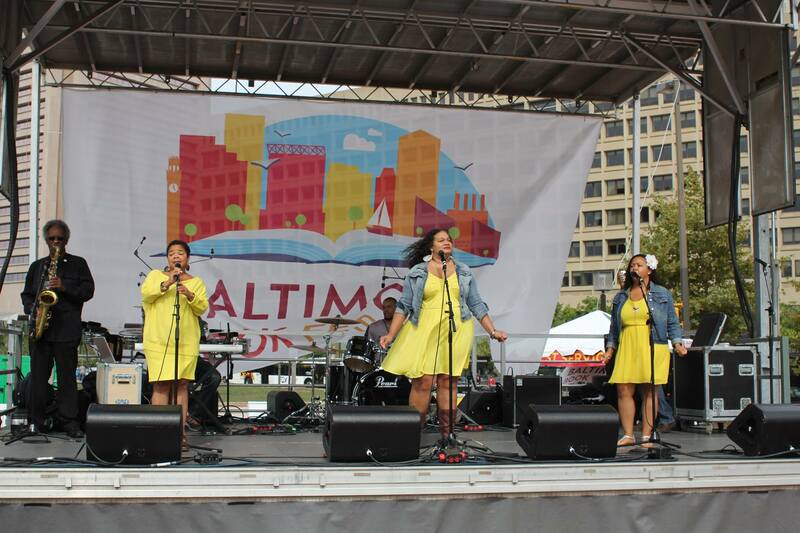 This show prefaces an upcoming appearance in Artscape in Baltimore, MD.